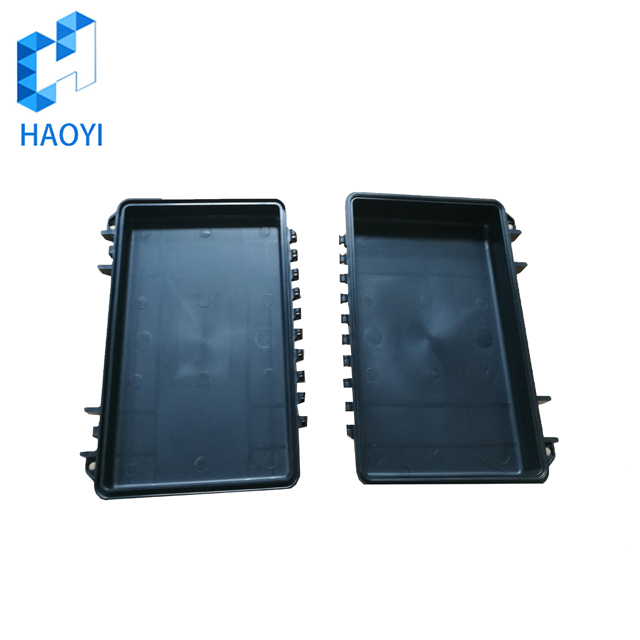 .Mold and die are used interchangeably to describe the tooling applied to produce Plastic Parts. .Offer the user a long lifespan, which offsets the cost per part by spreading it over a larger quantity. 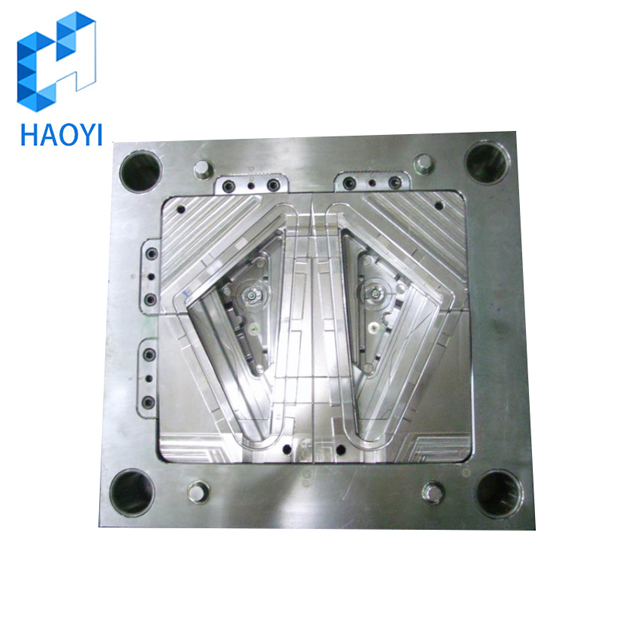 >After everything is ok, we will do final inspection on the molds and products before shipment. 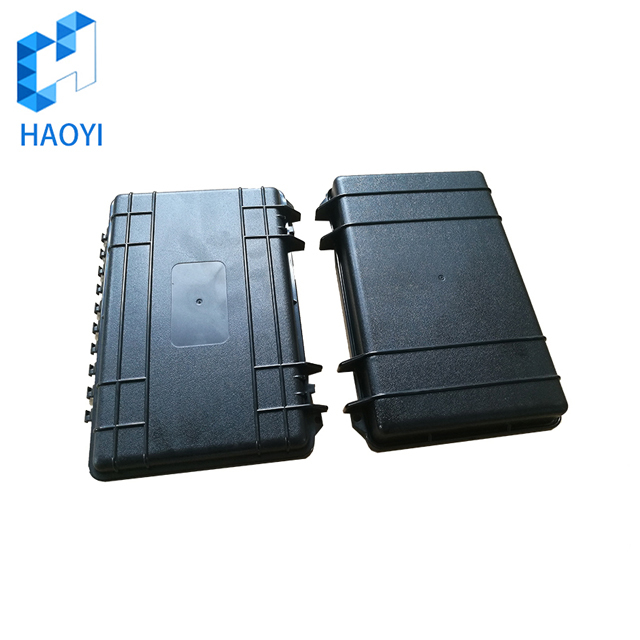 YuYao Haoyi Model Factory was established in 2006, located in Yuyao, eastern China,near Ningbo and ShangHai Port.Factory area more than 4000 m3 with 50 employees. 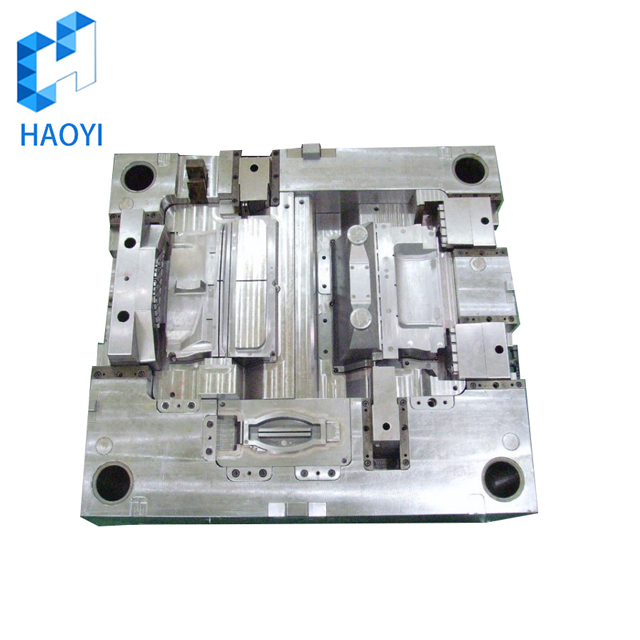 specializing in the manufacture and supply of various plastic mold, injection molding,CNC Machining and Rapid Prototype Service. 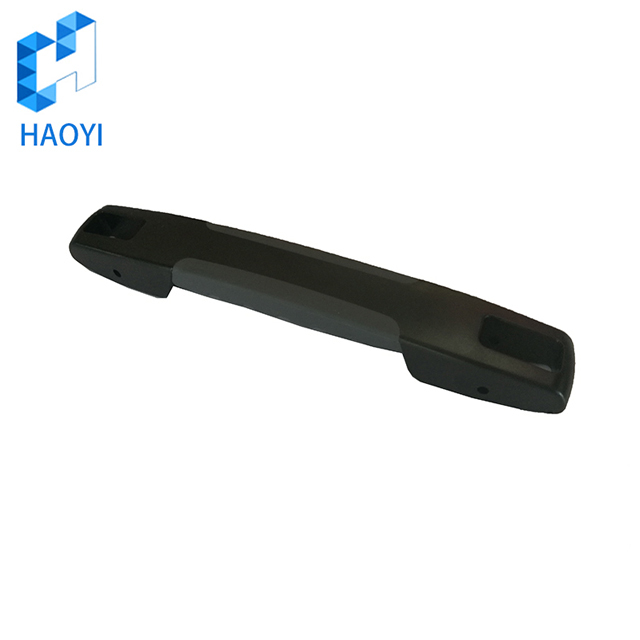 Haoyi have worked with Europe ,America and Southeast Asia over 30 countries and regions in Automobile, daily necessities, home appliances and other area. Direct or indirect customer coverage of Volkswagen, Skoda, IKEA and so on. We are proud to be recognized by many qualified suppliers of production companies. Q: Can you make the small production with mold? 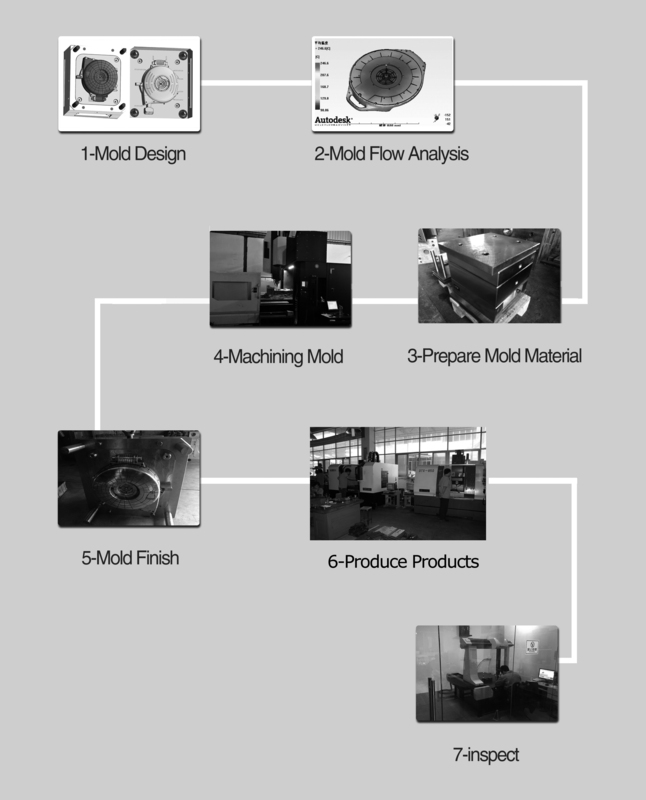 Q:How do we control the mold processing? Q: Is the samples free of charge? 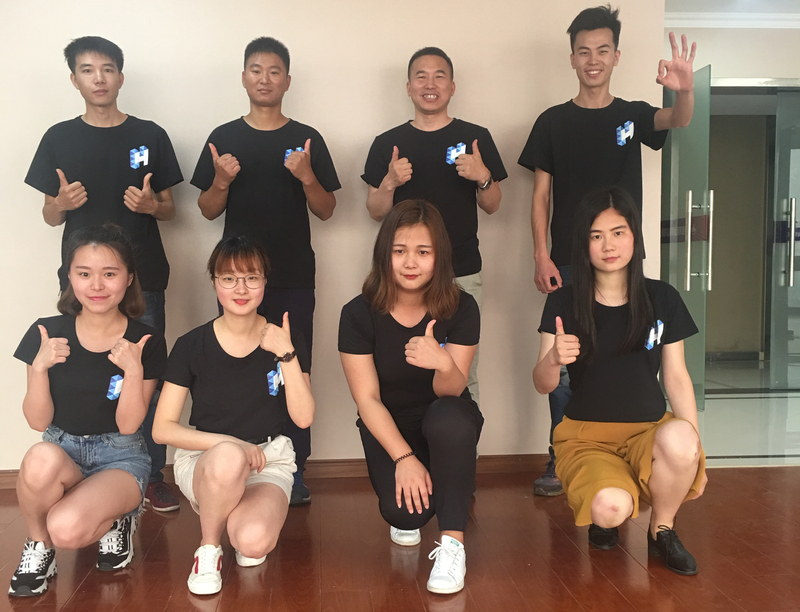 A: Yes, the first trial samples (5-10pcs) is free, and we will send you the samples by DHL, FEDEX or TNT as soon as we finish the first samples. Q: Who own the mold? Q:Can I test my idea/component before committing to mould tool manufacture? A:Yes, we can use CAD drawings to make models for design and functional evaluations. Q:What type of plastic is best for my design/component? A: Materials selection depends on the application of your design and the environment in which it will function. We will be happy to discuss the alternatives and suggest the best material. Q:I've decided to go ahead with my project. How long will it take to get my parts? A:It takes 3 - 4 weeks to have the mould tool manufactured depending on the part's complexity and the number of impressions (single or multi). 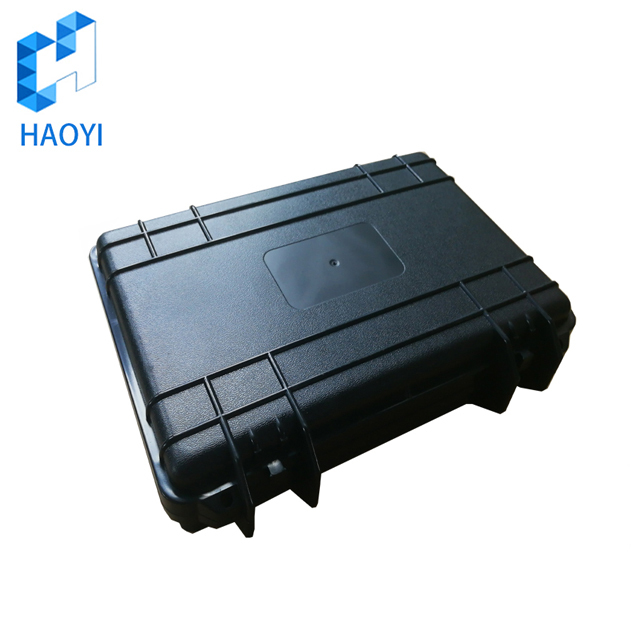 After we have received final approval by you of the new tool, you can expect delivery of parts within 3-5 days. Looking for ideal Injection Moulding Process Manufacturer & supplier ? We have a wide selection at great prices to help you get creative. 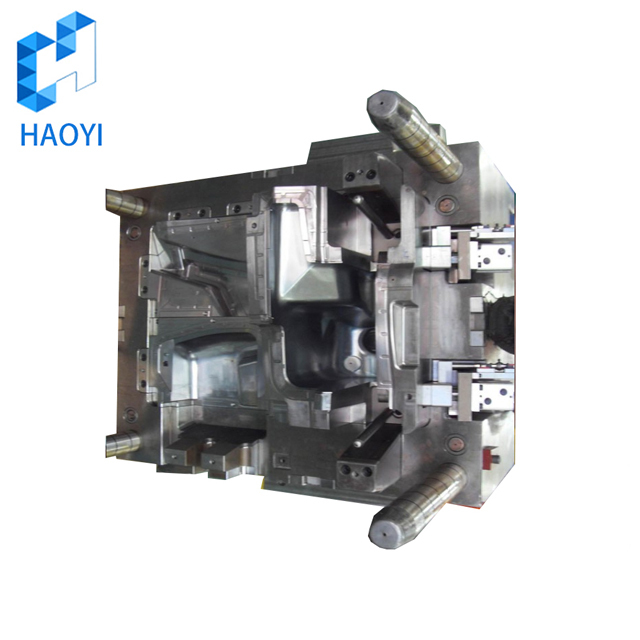 All the Injection Mould Price are quality guaranteed. We are China Origin Factory of Injection Moulding Services. If you have any question, please feel free to contact us.